What to focus on ? 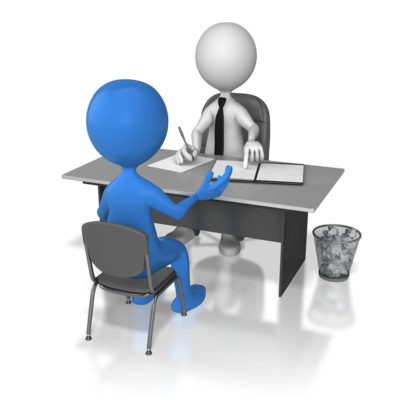 Interview is the utmost important Test for a student or a working professional. It is that activity where a candidate is given an opportunity to express himself & showcase his personal qualities & achievements. If a candidate utilize the opportunity and present himself as a strong professional he is hired, else he finds himself in Job search sruggle. A PI session should never be taken lightly, by an individual. Many a times, candidates go unprepared and they realize there mistake after rejection. So there are some ground rules which needs to be followed in order to crack an interview and influence the interviewer. 6) Clear thought before you speak. 11) Do not over manipulate. 5) Ensure details to be precise on Linked-inn in tandem to CV. Apart from above find a mentor who can guide you and help you in cracking Interview. You always need an expert for such kind of interactive test sessions. Having a Trainer always helps an individual for a structured preparation.